our innovative data mining algorithms and search queries. Internet Movie Database (IMDB) is an online movie portal which has millions of movies in their record. 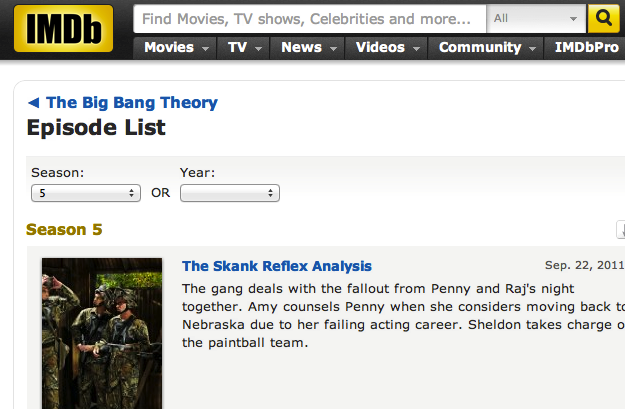 A client wanted to extract data from its database in a particular order and for a particular TV show. The request was quite complex. The client wants to get a list of different episodes of a TV show with their titles in a tabular form. The search algorithm created a web scraping script which collected the necessary information and presented it in a tabular form. The details of this beautifully crafted search algorithm yielded 2,200 records in no time. 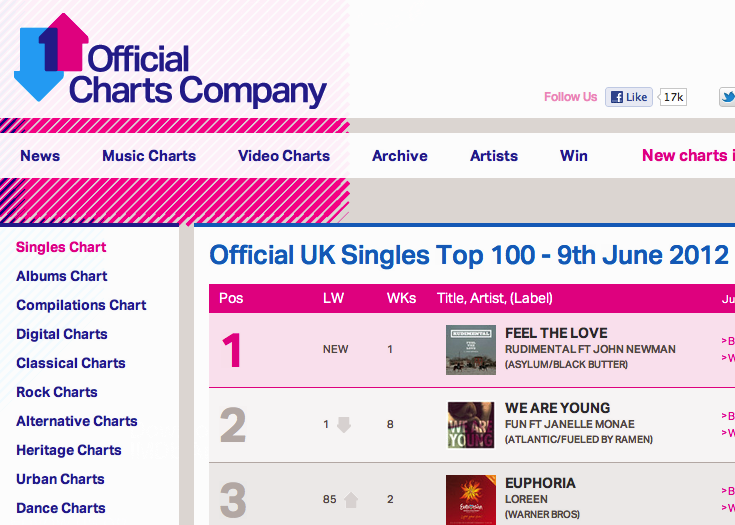 Another example which you may find interesting was a music chart list. With millions of songs and tracks around, who would not love the idea of all the songs released by a specific record label company? Well, this was exactly what a client asked a data warehouse to do. With an astute skills and expertise, we can see below a list of all the albums, tracks, and singles released by a record label company, right from the official charts of a website. The search algorithm extracted 6,801 records as per client’s requirement. Finding a suitable job is one of the hardest things to do, especially when you are bombarded with millions of jobs posted on an online job portal. 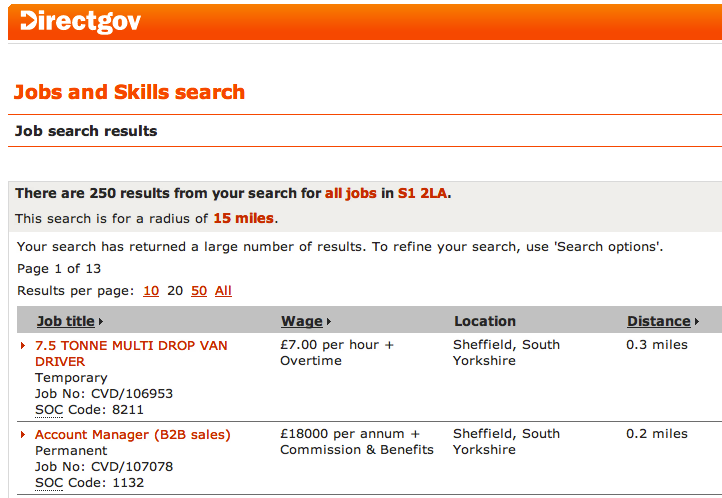 This particular example of data mining marvel, requires exactly the same task. The data scraping yielded 81,877 records in a jiffy. 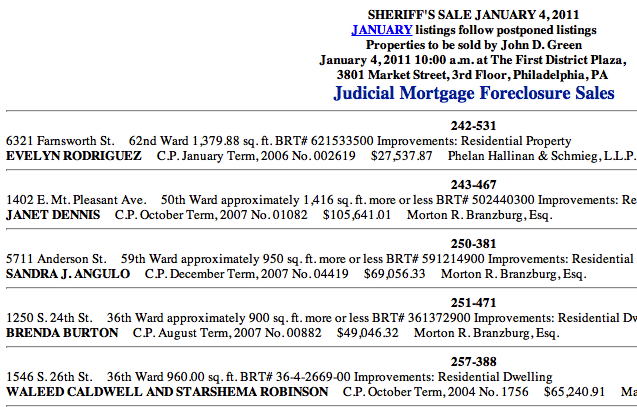 This example scrapes data from the plain html page on the Philadelphia Sheriff's website. The information collected from the website includes details of things like Term, Price, Attorney, Improvement, Street, Owner, and Date. The data scarping algorithm requires a special tweak due to the complex nature of the request. There are so many things to be scraped, collected and then displayed in a tabular form. It yielded 1,315 records as per the instructions. Precision at its best! No matter how simple it may seem, this is a very important and complex type of data scraping. 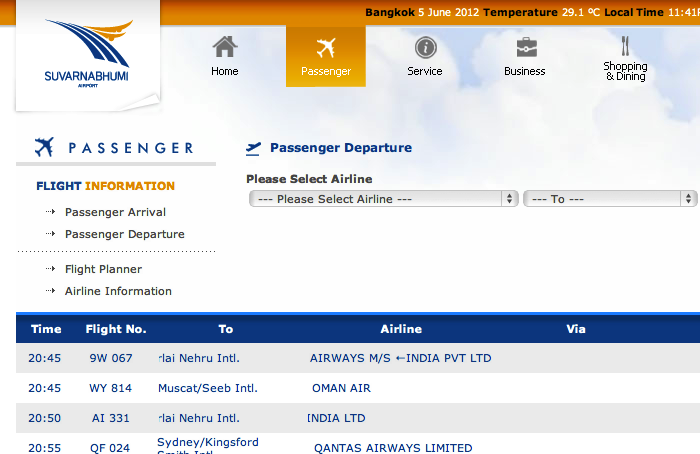 This particular example scrapes flight departure information from an airport's website. The complex query yielded 1,217 records. Boston City’s Inspectional Service Department contains a list of all the restaurants in the city and this case study lists them all in a tabular form. 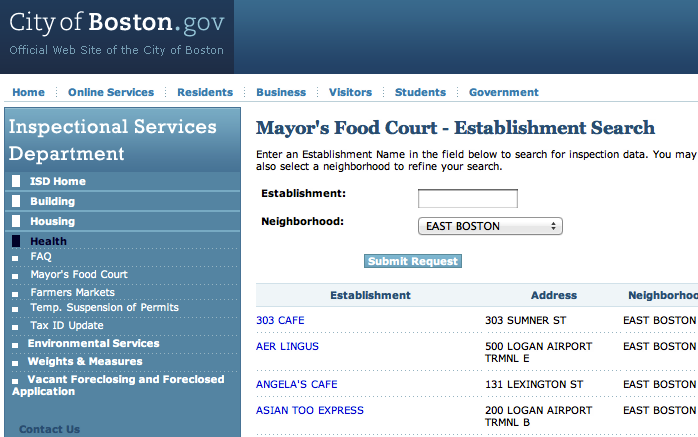 This particular example scrapes restaurants’ information from the website of City of Boston’s Inspectional Services Department and shows it in a tabular form. There were total 1,533 records. Bon Appétit!